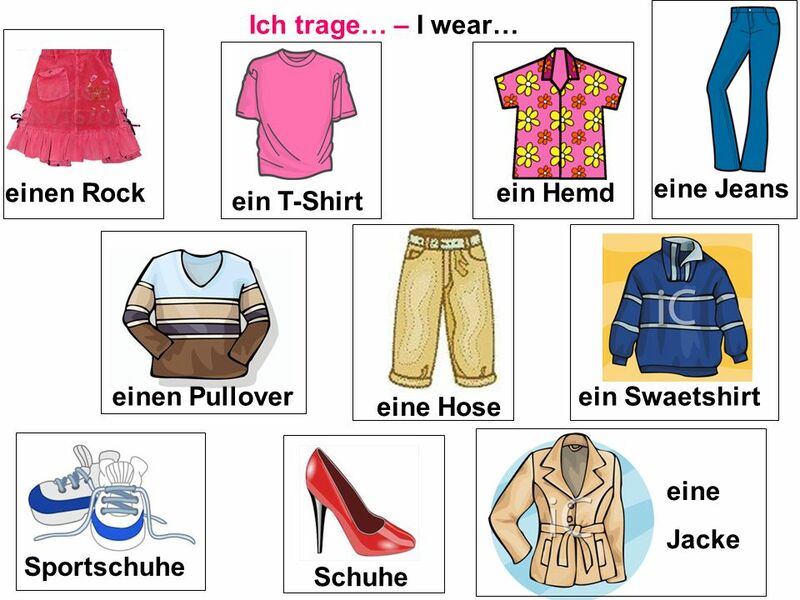 Lernziele: To be able to understand ten items of clothes. 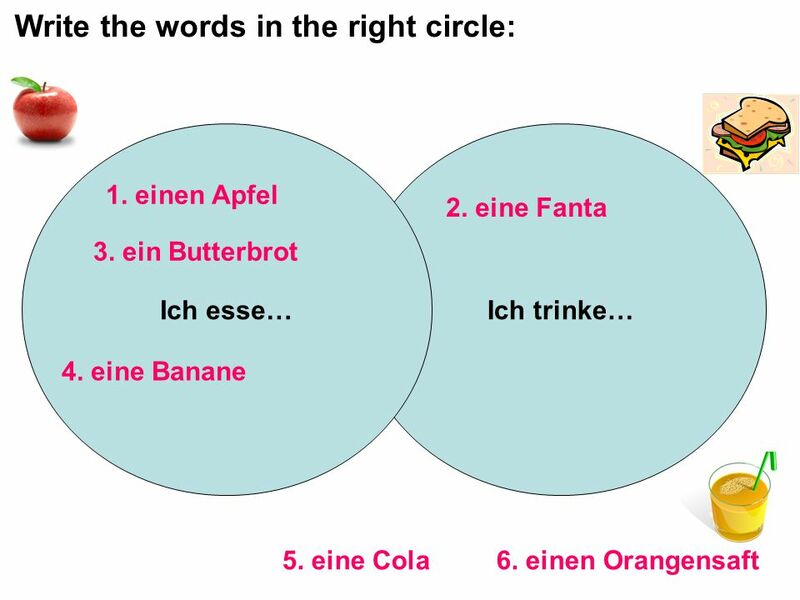 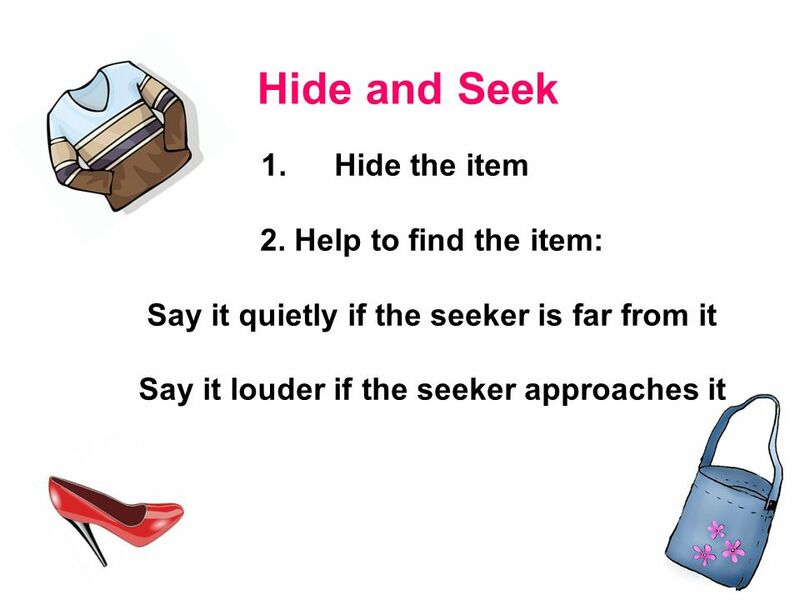 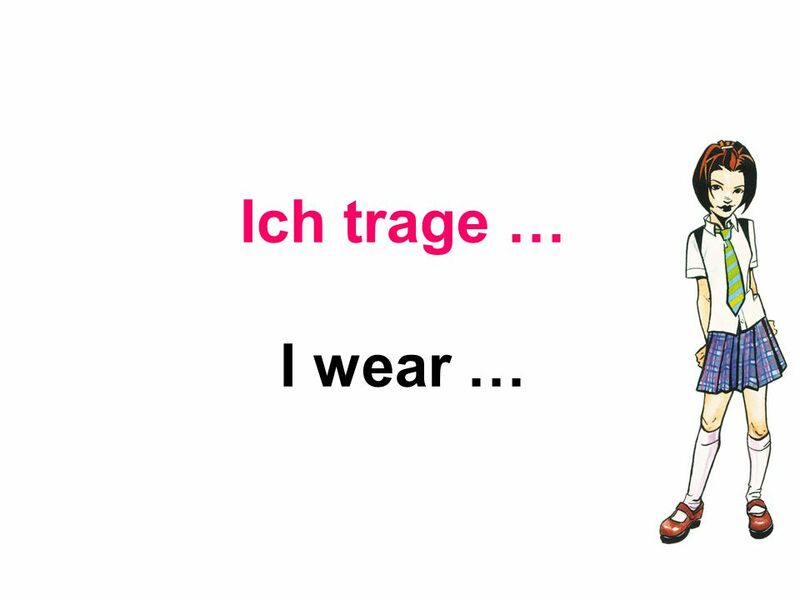 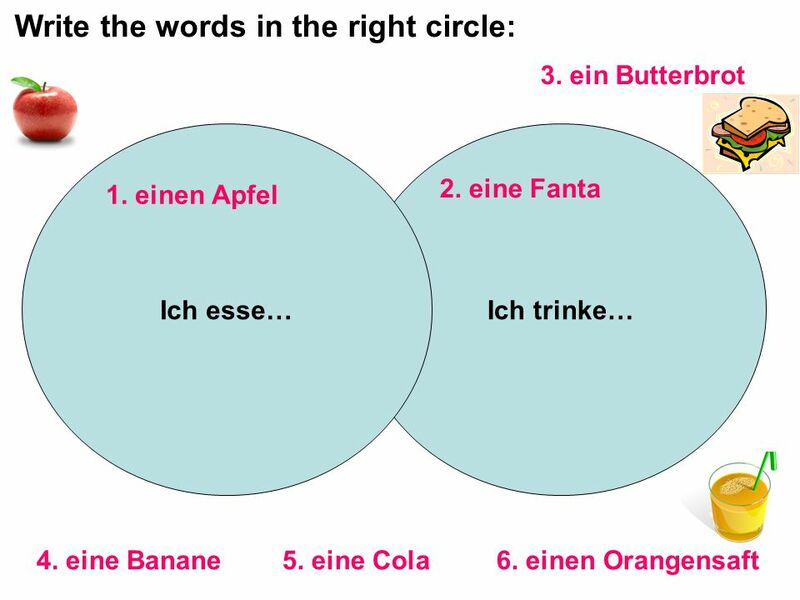 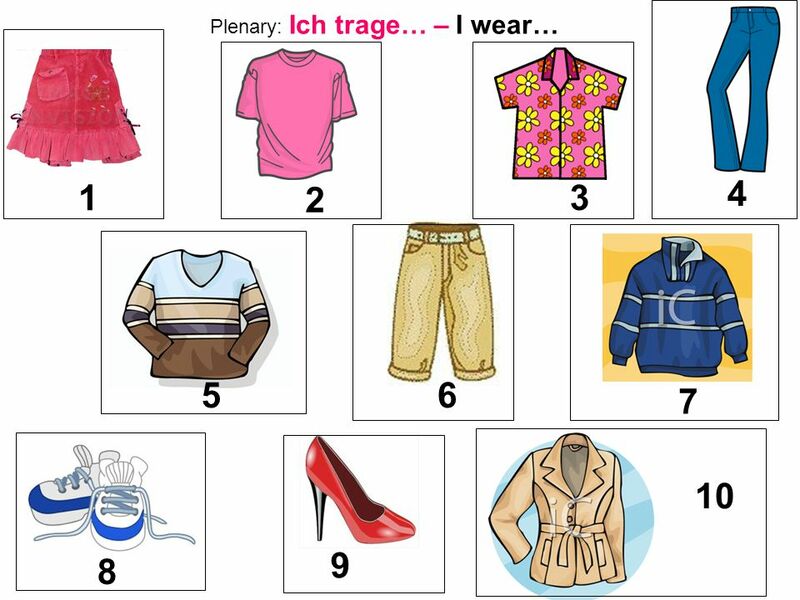 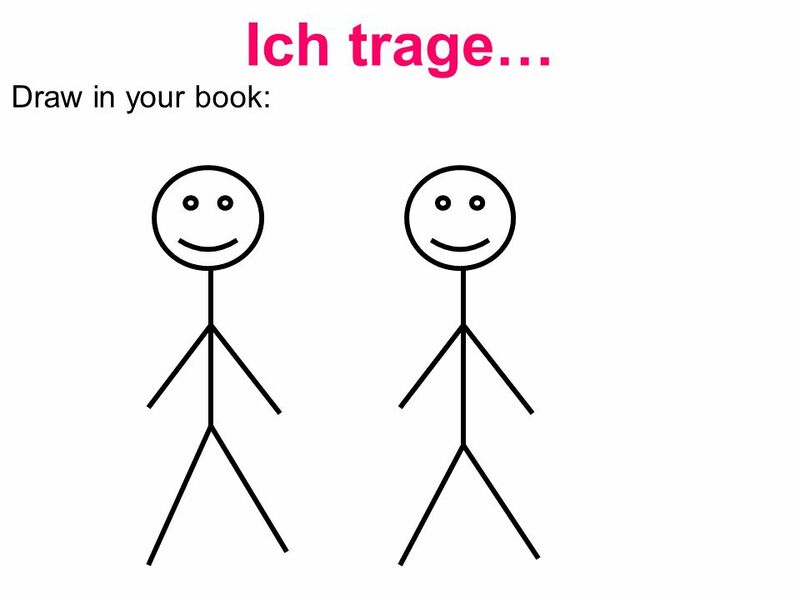 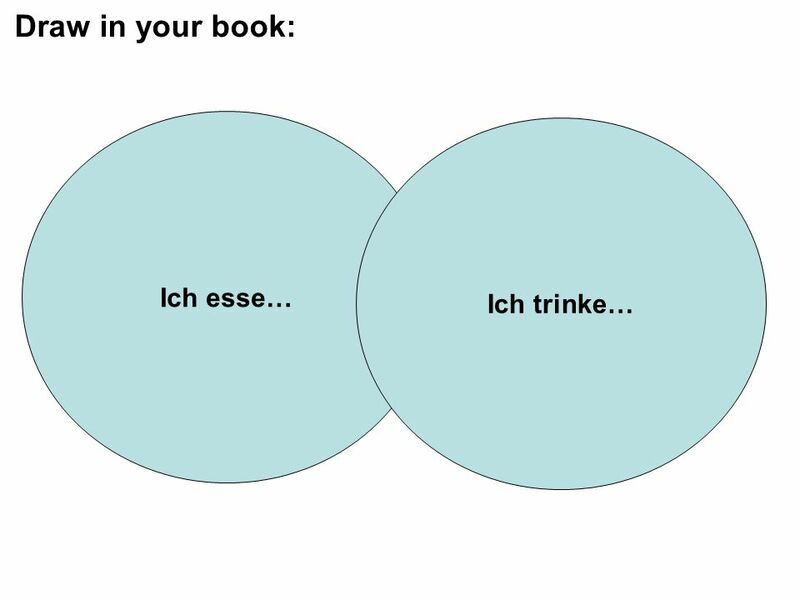 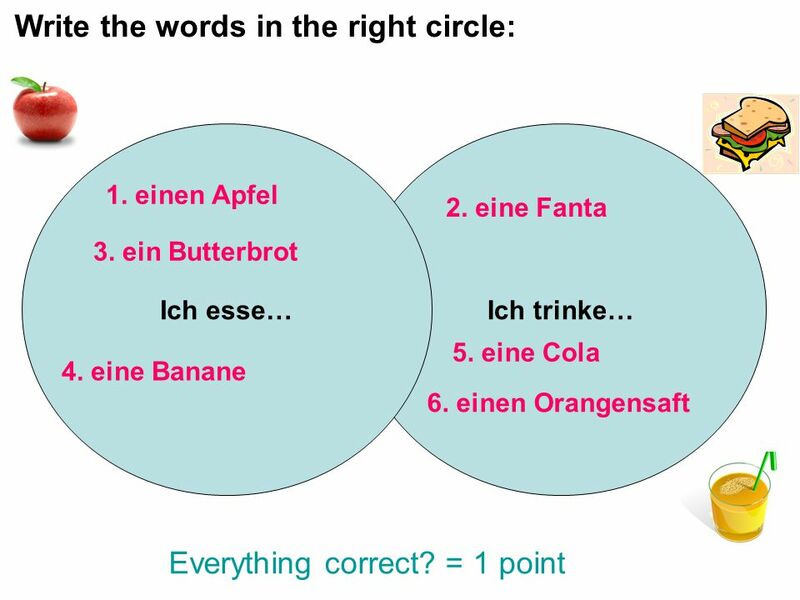 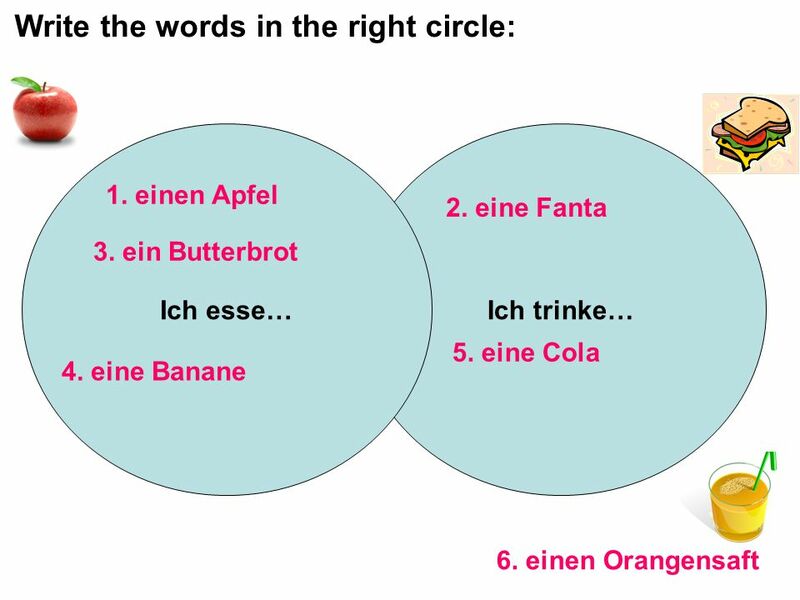 1 Lernziele: To be able to understand ten items of clothes. 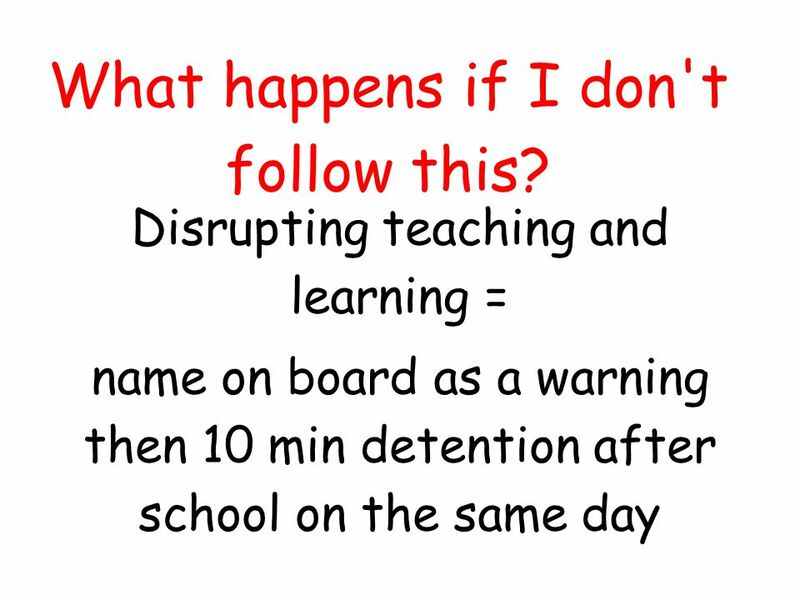 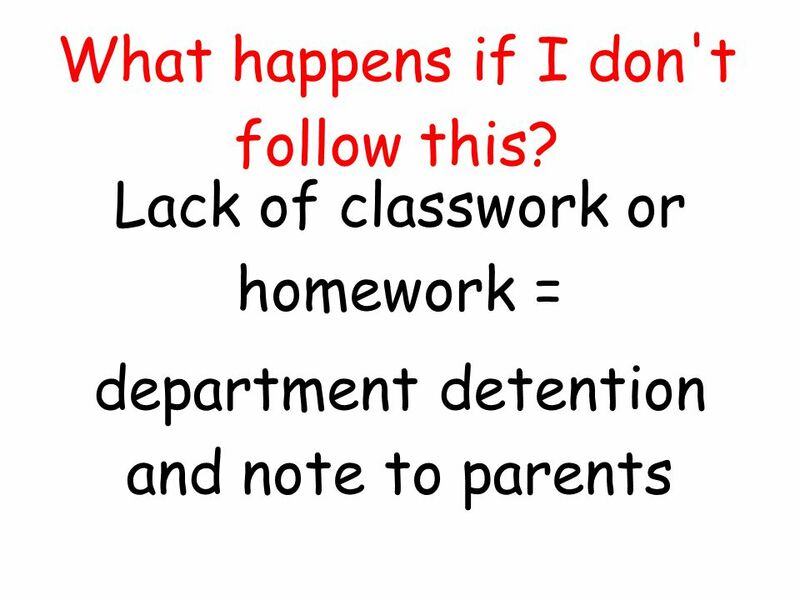 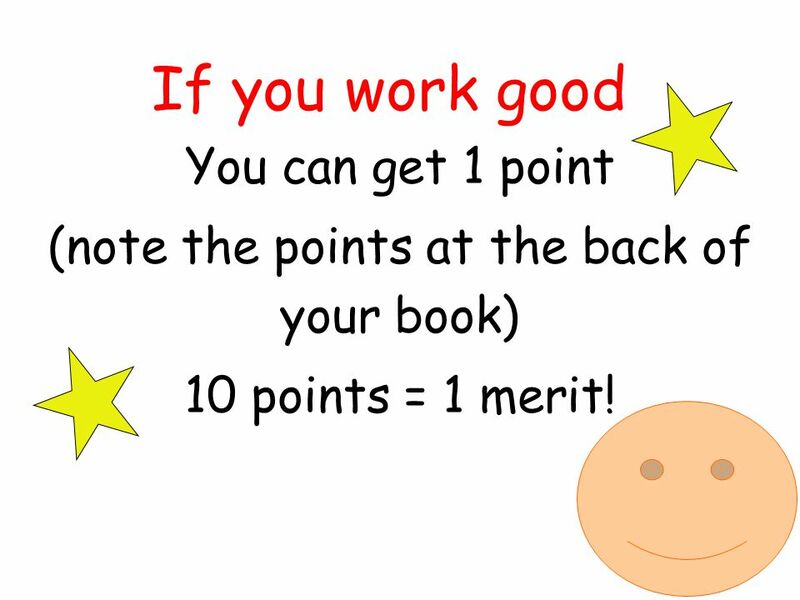 6 If you work good You can get 1 point (note the points at the back of your book) 10 points = 1 merit! 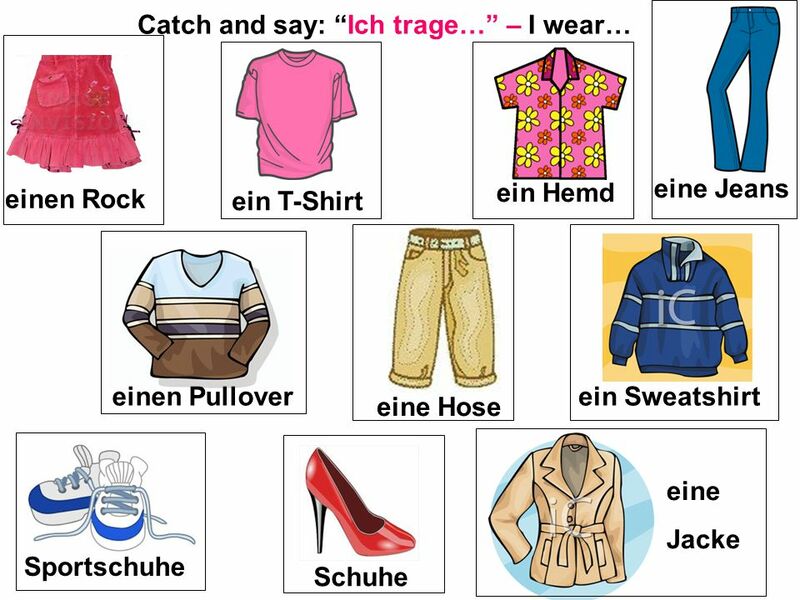 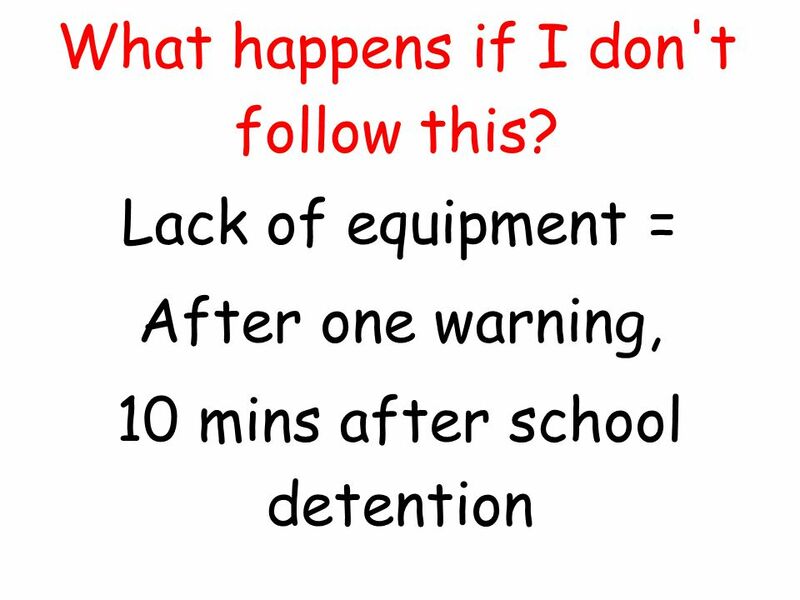 Herunterladen ppt "Lernziele: To be able to understand ten items of clothes." 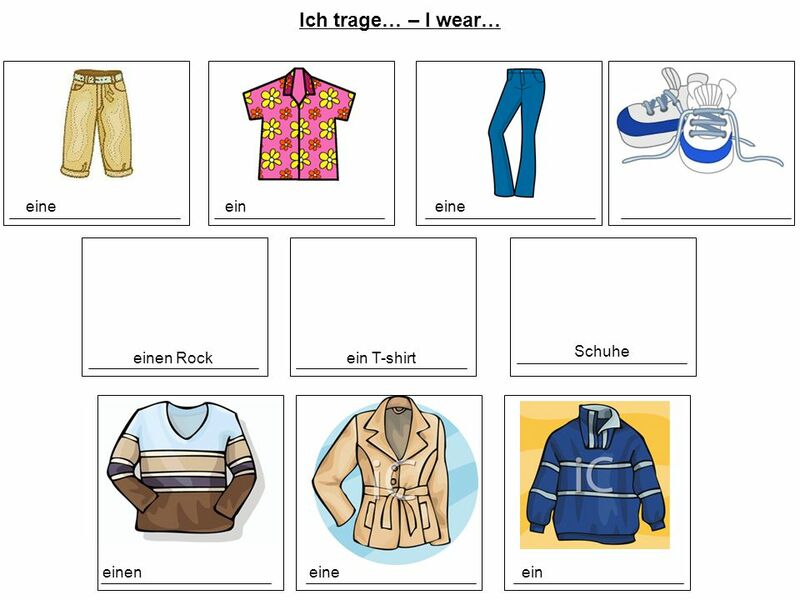 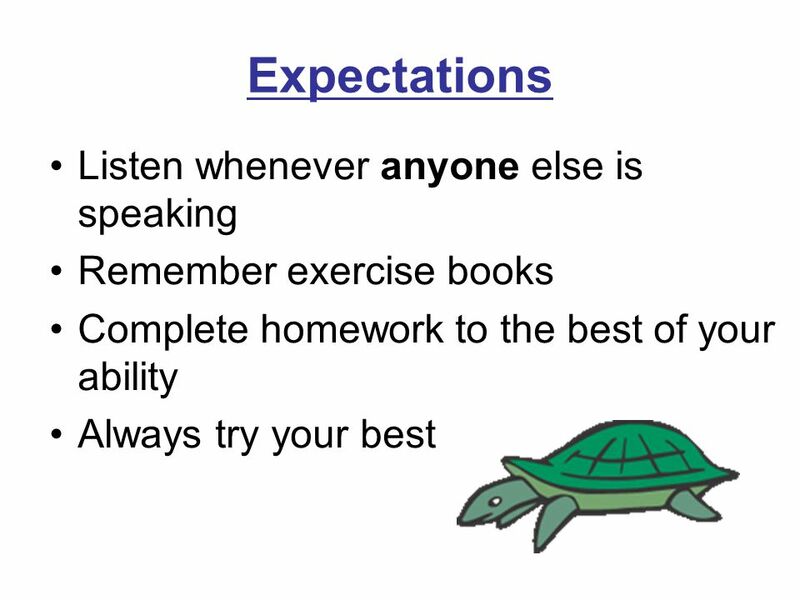 Choose 5-7 adjectives to create the following comparative/superlativ e slideshow. 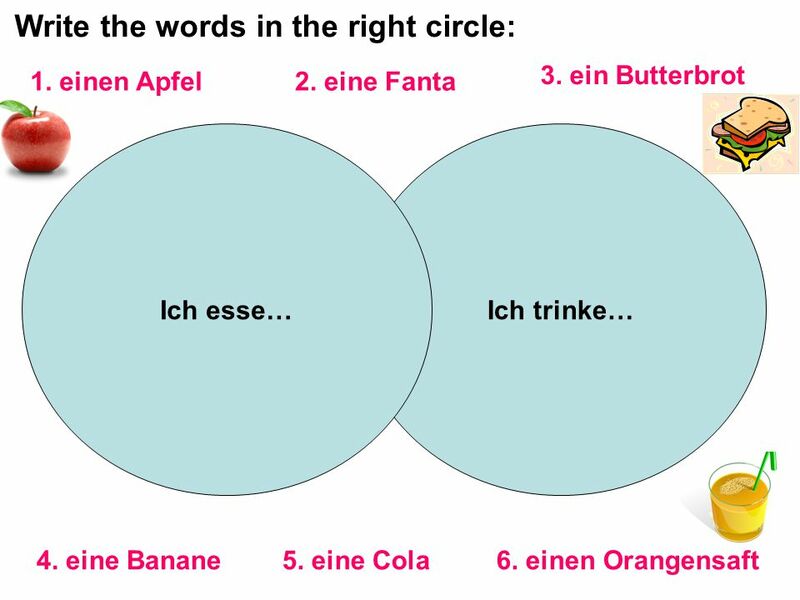 You may choose words not on our list but you MUST make sure to use them.